CFM648 is 27.5er Boost Enduro Full Suspension Bike Frame. It applies high-grade Mitsubishi Carbon fiber. Headset, seat tube, bottom bracket has been intensified specially for reinforcement. Our quality test standard is 25% higher than EN. 1. CFM648 is made of High-grade Mitsubishi Carbon Fiber. and quality test standard is 25% higher than EN. 2. Dropout is 148 x 12 mm thru-axle, with max tire 27.5er x3.0 or 29er x 2.35. 3. Wheel Travel 150mm and shock size 210x55. 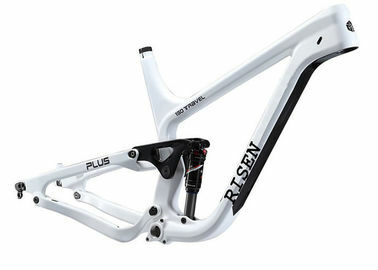 It is an Am/Enduro full suspension mountain bike frame. 4. All available sizes are available. 5. We can accept OEM and ODM production as per customer's requirements. 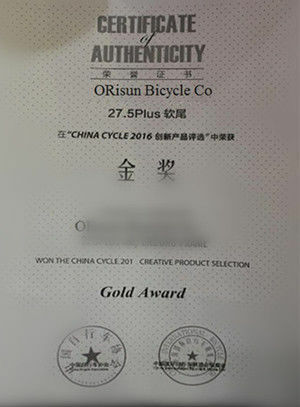 We are a China OEM bike frame supplier in aluminum and carbon, including mtb frame,road frame,full susenpension frame, bmx/dirt jump frame, electric bike frame etc. 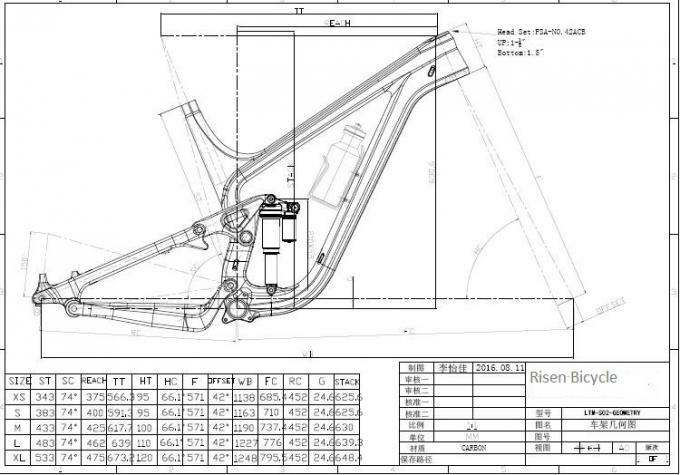 More styles of bike frames for options and also less quantity. If you want to create own bike brands, we can help you releasize. 3)Can you make modifications on present models? Yes. 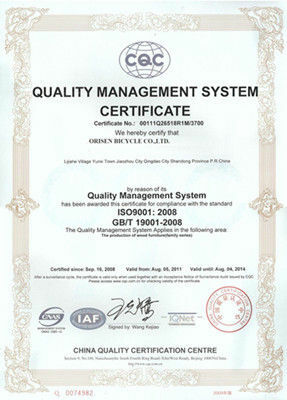 We can make changes on the drawings of present drawings, if such changes does not involve mould modification. In case of mould modification it would incur the new mould cost. 4)Can you make the bike frames with our drawings? Yes. We can make frames with customer's drawing. we call ODM. 5)What is your lead time? For ready goods, we can deliver within 3-5 working days. 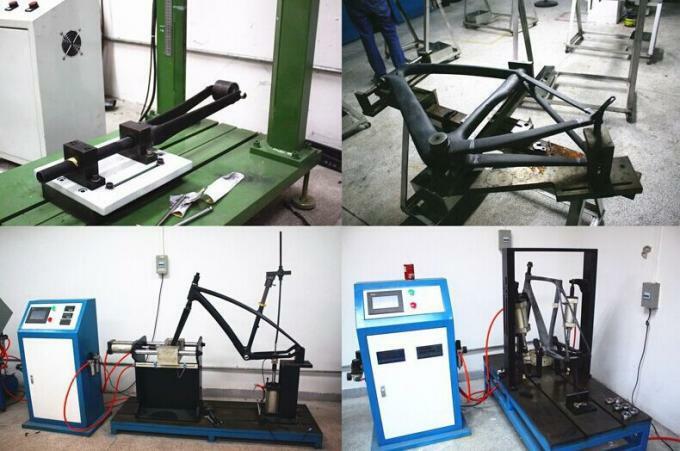 For OEM order, lead time is 60 days for hardtail bike frame and 90 days for full suspension bike frames. We supply 2 years' /24 months warranty for our frames.